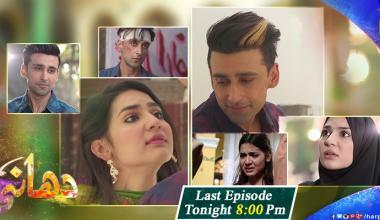 UNCERTAINITY IN THE LIFE OF ROSHNI PUSHES HER IN DARK! 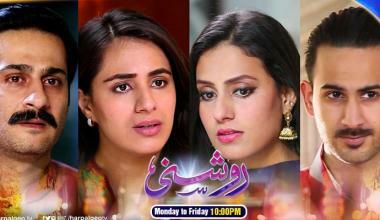 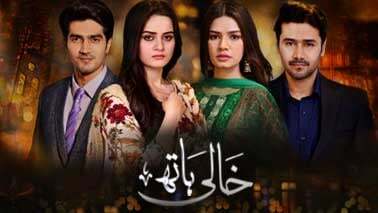 Kinza Hashmi to steal poor Anams fayyaz’s lover? 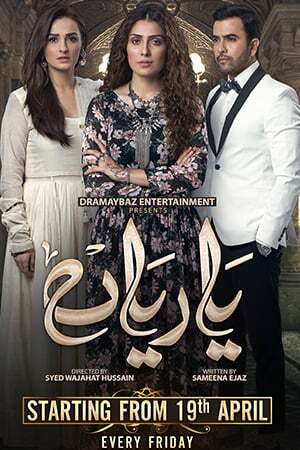 "Mera Kya Qasoor Tha" finally coming to an End. 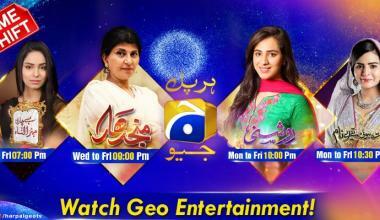 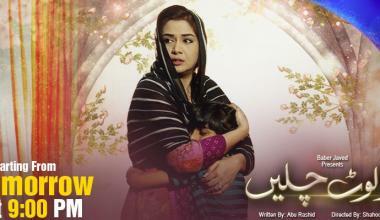 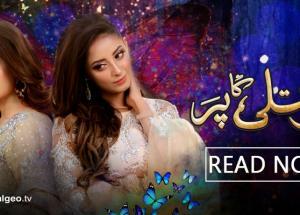 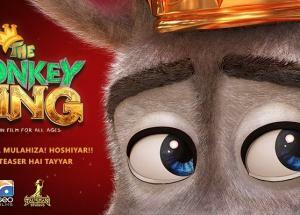 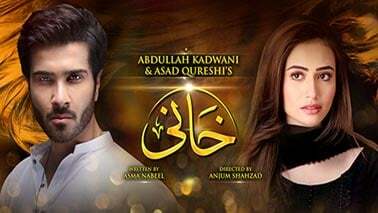 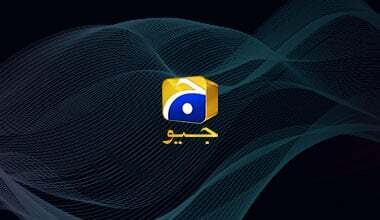 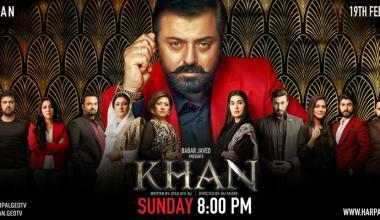 KHAN FINALLY AIRS ON GEO TV!!! 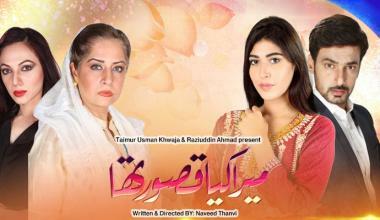 IS NEELAM MUNEER GOING TO TAKE ANOTHER BOLD STEP IN GEO TV’S TERE BINA? 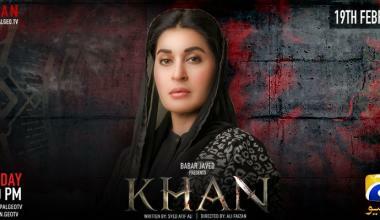 Shaista Lodhi to star in upcoming drama serial; KHAN. 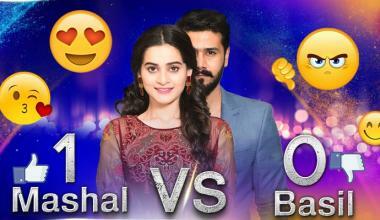 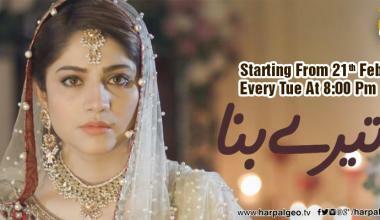 WILL GEO TV’S "DHAANI" OFFER YOU A FAIRY TALE LIKE HAPPY ENDING? 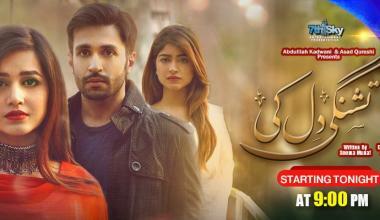 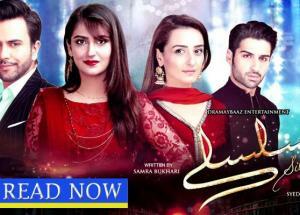 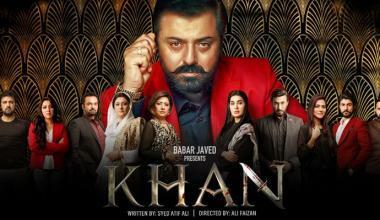 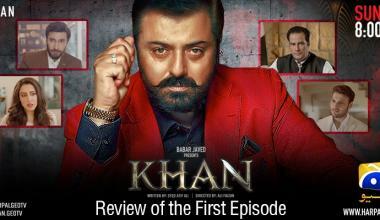 GEO TELEVISION PRESENTS STAR STUDDED AND PREMIUM QUALITY DRAMA SERIAL "KHAN"